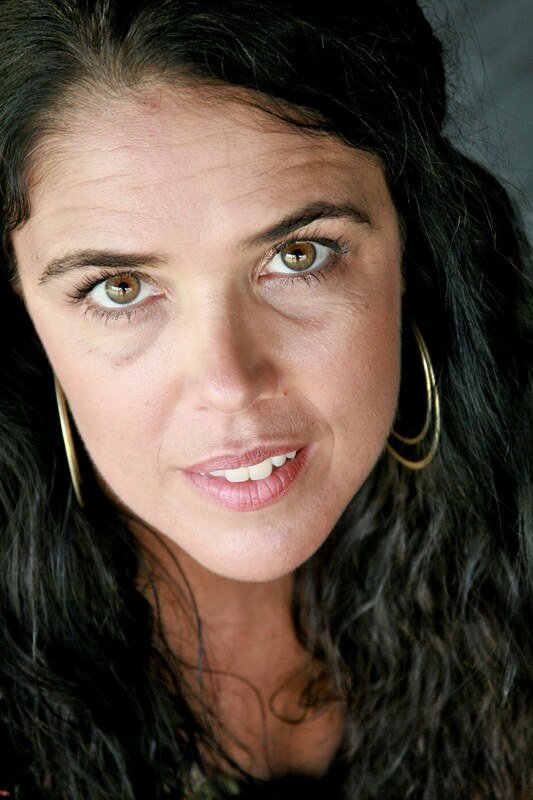 Argentina-born Nashville actor Diana Holland is back on stage this weekend with what she calls "a minor (but impactful!)" 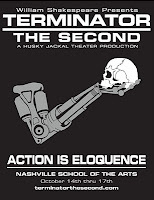 role in the original play "William Shakespeare presents Terminator the Second," by Husky Jackal Theater. The original script of WS:T2 was composed exclusively from lines from Shakespeare plays from 1685 and before, pieced together to match the story of the 1991 James Cameron blockbuster "Terminator 2: Judgment Day." The play is the Terminator story, in Shakespeare's words. There is action (and reaction) in this 5-act play that spans 2.5+ hours (with an intermission, of course). It is "teenage-and-up" friendly, so if you want your kids to get a glimpse of Shakespeare in a "video-game-on-stage" kinda thang, then bring them along! I play Janelle, the foster Mom, and I have a couple of scenes in acts 1 and 2. The cast and crew of this play is not just dedicated to 'the cause', but highly motivated and passionate. 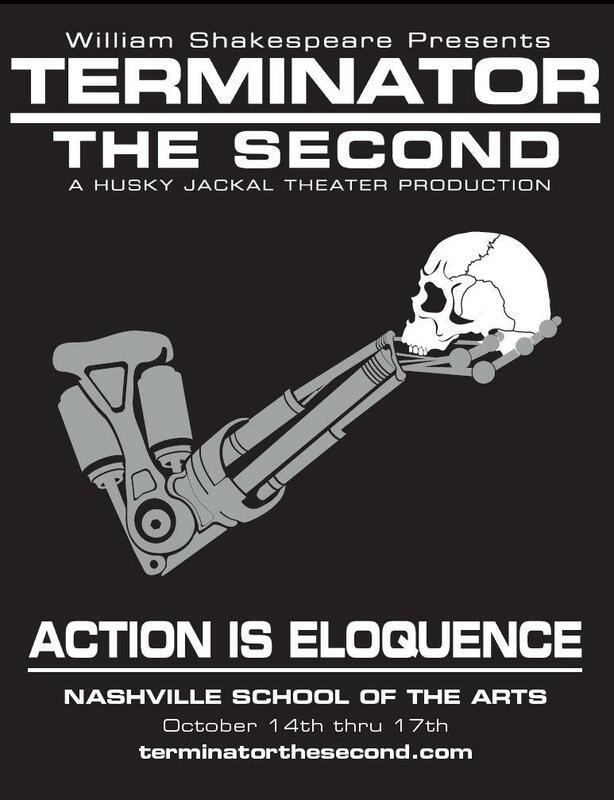 The play's web site is www.terminatorthesecond.com, and the Nashville Scene wrote this write-up in their Fall Guide.